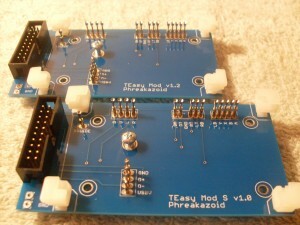 The TEasy Mod is designed to interface to the Madcatz Xbox 360 Fightstick, both the SE and TE versions. I’ve designed it to allow for near, and even fully solderless electrical mods for these arcade sticks. The way I’ve accomplished this is through the use of some very special spring loaded pins, placed at the precise spots where you would normally have to solder to. 3. Screw down TEasy Mod in the same spot where the 360 PCB originally was, utilizing the stock screws already there. 4. Tighten down the center screw until it basically touches the case… DO NOT OVER-TIGHTEN. 5. Prep the 360TE PCB for install by trimming the through hole leads. 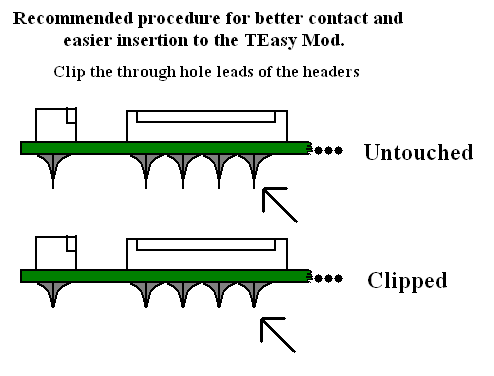 You only have to trim the spots that the TEasy Mod will touch that involves a through hole header. i.e. 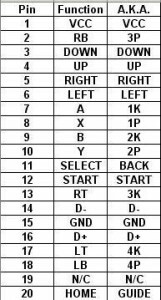 every connection listed in the pinout except USBVCC, GND, D+, D-, only clip those if you feel they are extremely bent to one side or something. Picture of what I mean in step 5. 7. 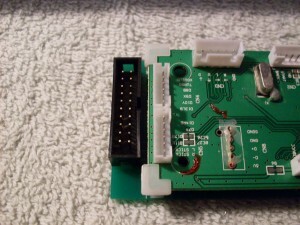 Run the ribbon cable to your choice of controller board by the use of screw terminals or direct ribbon cable connection to the Dual Strike for a basic dual modded arcade stick. When you clip it into place, all of the points required are broken out to the shrouded header, allowing you to run the wires how you wish. 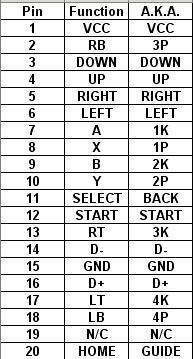 Here’s the pinout of the end header, which contains all necessary lines for basic and advanced modifications. TEasy Mod S v1.0: This board works on the new SSF4 Madcatz TE sticks, and will more than likely work on the new sticks coming out soon (Chun Li Blue for example). Is this only for TE 360 or does it also work on PS3 TE stick to mod. Cause I got a TE for PS3 n would like to mod it to play on my 360 also. 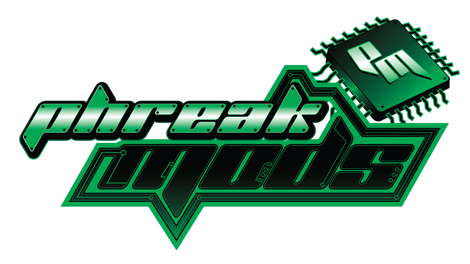 It’s only for the 360TE, if you have a PS3 TE and want to get it dual modded you should look up the Tech Talk section on Shoryuken.com and find the guides, or possibly a local modder who can do that for you. Hi guys i’m from South Africa and very interested in moding my TE360.Will ytou guys sheip to South Africa. Please Let Me know. I’m really interested in this my only question is: do I have to buy both the TEasy mod and the Dual Strike? Or will it work with only the TEasy mod? Yes I will, the shipping is the same as all international rates that I ask, $13. 2. 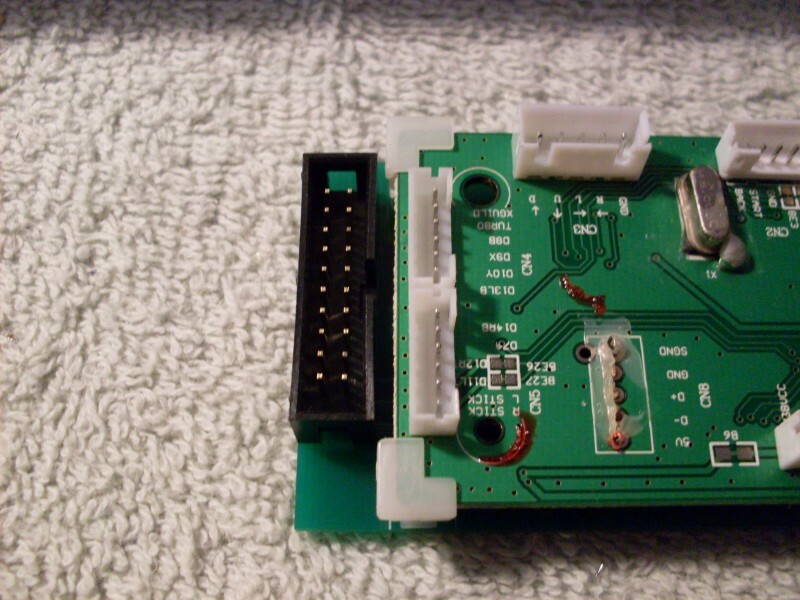 Buy the TEasy board by itself and use another PS3 controller board (Toodles’ ChImp for example) and peel and strip the individual ribbon cable wires, running them to screw terminals. Where can I purchase all the boards needed for the mod, so I can get cracking on it? If I buy both then it’s an easy installation right? This is gonna be a sure buying I make I just wanna make sure I dont miss any info on this cuz if I buy it and later I dont know how to install it then I’m screwed. Got my TEasy and DS in today, and it really is easy. I got a tip for those without that machine that tests connections. I used a mirror, and saw all the pins get pushed down. At 1st I thought it didn’t work, but then I remembered about holding down Medium Punch, to switch it at start up. It’s great that I can use my TE on my PS3. You the man Phreak! Does the DS work on backwards compatible PS3s, and games? and on the pinout layout is there a label that tells you were 1 so you know were it starts if your deciding to strip the ribbon cable? Pin 1 is the bottom right pin if looking directly down at the TEasy, it’s indicated on the shrouded header by a little arrow. When will you have more of the TEasy Mod S v1.0 in? Or will the TEasy Mod v1.2 work with the TE-S sticks too. Just added it back to the listing, I have 2 more left. which dual strike board do I buy like in the tutorial video by purplearms. I tried to order Dual Strike Piggyback Connectors from arcadeshop.de but Jochen said I could get them from you? I’m not sure what you mean, are you talking about the ribbon cables that plug into the DS? TEasy, you getting some in soon? I have some ribbon cables, what kind do you need? I can cut and crimp you one to your specs. I need 2 of the 20 pin ide that can connect to the dual strike, the other end i plan to soldier to wires.